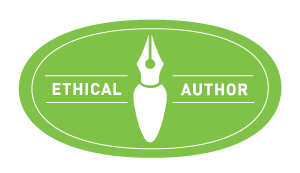 There are so many amazing books for authors out there, and Leigh Shulman, and Barb Drozdowich and I have teamed up to give you access to some great ones, covering all your basic publishing needs: writing, book marketing, and blogging! For four days only, you can purchase The Writer’s Roadmap by Leigh Shulman, The BadRedhead Media 30-Day Book Marketing Challenge by Rachel Thompson and Blogging for Authors by Barb Drozdowich for less than two dollars, total (regular price, over $16)!! 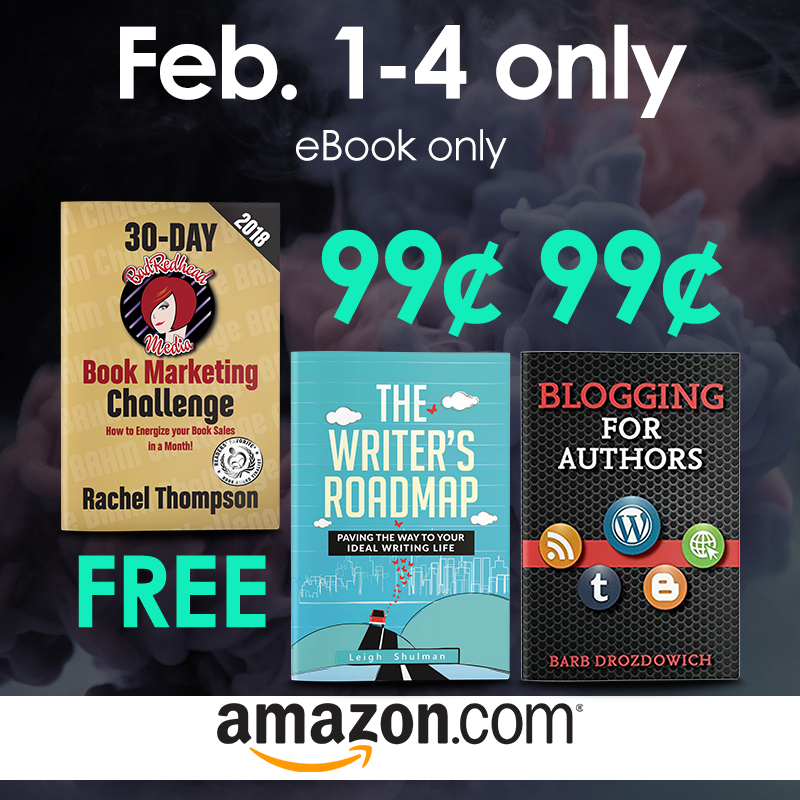 Blogging for Authors and The Writer’s Roadmap are on sale for $0.99 on Amazon from 2/1 through 2/4, and The Badredhead Media 30-Day Book Marketing Challenge is FREE from 2/1-2/4. Remember, no Kindle required – you can download the free Kindle app for smartphone, tablet, or computer. Have you always wanted to write but fear and doubt get in the way? You worry you’re not good enough. You wonder if anyone even wants to hear what you have to say. You’re overwhelmed with ideas but can’t focus and somehow never move closer to your writing dream. In The Writer’s Roadmap: Paving the Way to Your Ideal Writing Life, writing teacher and published author Leigh Shulman shares her twenty years of experience mentoring others as they write, publish and reach their writing goals. Through stories of her personal journey, client examples, and hands-on writing exercises, she leads you step-by-step from where you are now to create your ideal writing life. — How to avoid the number one reason most people never write. — How to stop being overwhelmed and design your ideal writing life. — Why rejection hurts so much and how to get past it. — How to break your big scary writing dream into manageable steps so you can make it come true. Take the next step after The Writer’s Roadmap and join The Workshop! The book helps you create your plan. The Workshop writing community helps you implement the plan and make it happen. $35/month or $240 annually. -Alexa Bigwarfe, Author Coach & Owner of Kat Biggie Press Digital Media Co. Pulling back into a literary stance: this highly practical, highly informative, highly knowledgeable book is so accessible to the reader and the novice author/marketer, and so practical and do-able in its challenge, it should easily become the contemporary Bible for any indie writer or professional do-it-yourselfer. In The BadRedhead Media 30-Day Book Marketing Challenge, a how-to book of the highest caliber, Rachel Thompson proceeds to give clear, concise, easy-to-accomplish daily assignments for quickly establishing an increasingly brilliant, personally-branded presence (yes, authors need to brand themselves) within the infinitely expansive virtual but real world of the Internet, specifically through social media. From the hidden worth of Twitter to the creativity of YouTube, and everything in between, Ms. Thompson effortlessly turns a perceived behemoth of intimidation into a comfortable but dynamic marketing routine. She has done all the backbreaking work necessary to excavate this lucrative mine (back to my original outburst); now you simply have to pan quietly for the gold. But I guarantee you this: the gold is there. Rachel Thompson keeps the promise she makes boldly in her subtitle: How to Energize Your Book Sales in a Month! She might easily have added: While All the Time Having Loads of Fun! Don’t forget you can pick up BadRedhead Media: How to Best Optimize Blog Posts for SEO: 25 Tested Tips Writers Need to Know Now for just 99c! Do you want to find more readers for your book? Do you feel uncertain about the technology or what to blog about? Technical trainer Barb Drozdowich has been blogging for the better part of a decade & knows what authors need. Finding readers is the key to success. One of the best ways to connect with these readers is through the establishment of a blog – one that isn’t just a billboard for sales & releases, but a method for establishing long term relationships with readers. In award-winning Blogging for Authors, Barb teaches not just how to set up a blog but how to turn it into a powerful tool of communication with readers. She brings several decades of teaching experience to help even the beginner author. Through a series of free tools & helpful hints, Blogging for Authors helps you choose the right platform, understand the technical aspects & get started today. If you like an easy to understand book that cuts through the technobabble that exists in many tech manuals, this book is for you! This little book includes a wealth of helpful information for the beginning blogger. I have a lot to learn but this was a great tool for getting started. It’s full of helpful tips and information that I would not have otherwise known. I highly recommend this book to anyone who is even thinking about starting a blog. Hands down one of the best author blogging books I have read in a very, very long time. The resource section at the end is priceless. Well worth your time even if you aren’t an author. You can also get Top Advice for Authors Promoting Their Book and Book Blogger Survey by Barb Drozdowich for 99c! 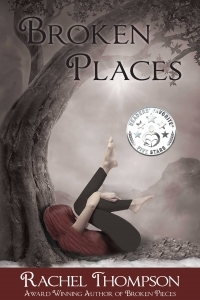 Start your writing, blogging, and book marketing library now with these wonderful books from these award-winning authors for affordable prices! 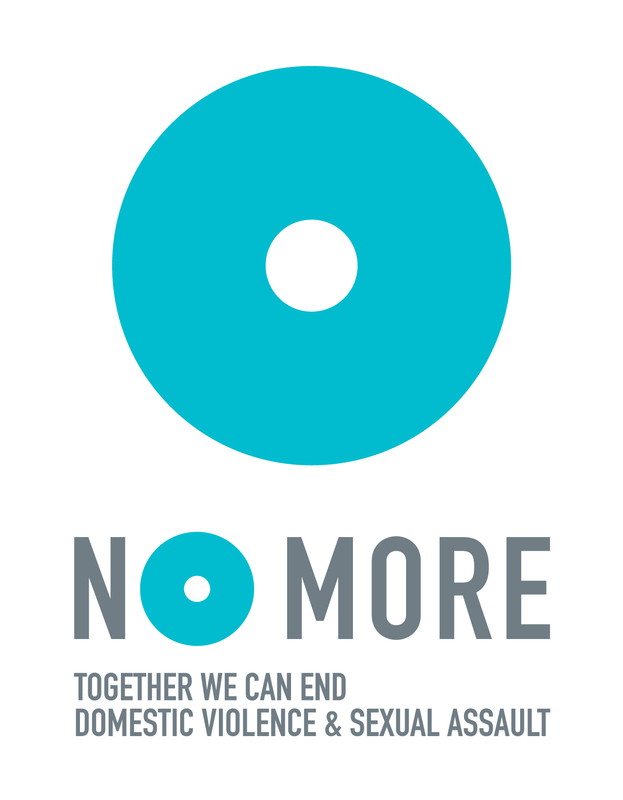 Download TODAY – the sale ends February 4th!! i got them all. I love them. thank you so much!! !